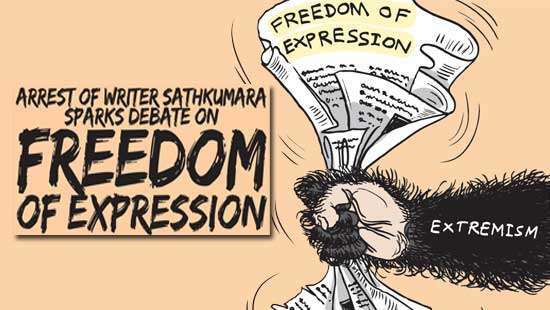 We urge the reformist government led by President Maithripala Sirisena to extend its 100-day programme by one more day to take necessary policy initiatives to change the despicable media culture prevailing in the country. Like the country’s bankrupt democracy, the media sector is also badly in need of proper checks and balances if it is to flourish. In his address to the nation soon after he took oaths as the 6th Executive President of Sri Lanka he briefly mentioned the despicable manner in which the state media behaved and functioned during the period set apart for the election campaign. But with President Sirisena being declared as the winner at the January 8 election, these media houses took a 360-degree turn, which for many us was so shocking and unbelievable. Now the entire state media -- electronic and print -- have begun to sing the praises of the new regime and specially of President Sirisena whom they so blatantly threw mud at and character assassinated until the day of the election. Therefore, we urge the new government to take one more day to change this disgraceful media culture. We suggest an independent council or commission consisting of leading media personalities and academics to be vested with required powers to direct these institutions on the right track, where media ethics and impartiality are respected. If not, President Sirisena will be detested by the public like his predecessor. 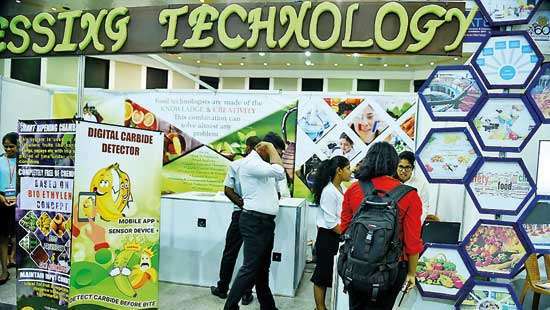 The signals given by the new regime led by President Sirisena have so far been positive in terms of media perspective. They have invited the journalists now in exile to return from the countries they fled to because of various threats and obstacles they faced from the previous regime when carrying out their journalistic duties. Several leading journalists fled the country during the past eight years because of threats to their lives while those who were bold enough to stay back so that they could keep the people aware of what was going paid the price with their blood. 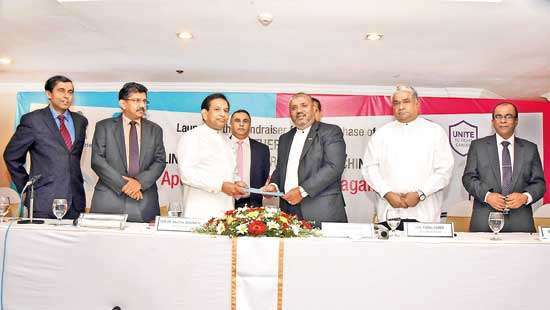 It is encouraging to see the new President and his allies pledging to revive the investigation into the assassination of Sunday Leader Editor Lasantha Wickramatunga. We hope they fulfil their promises and punish the perpetrators. The new regime has assured media freedom and has freed all the news websites, which were blocked by the previous regime. We treat this as an extremely progressive and welcome move by it. 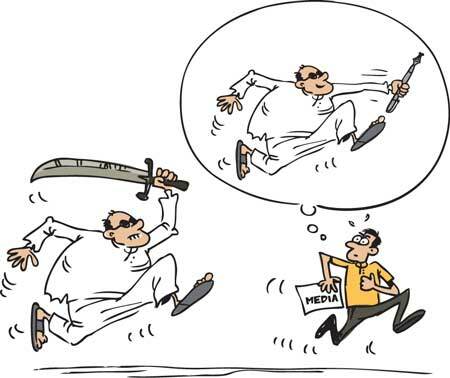 It is high time for Sri Lanka’s mainstream media to show a degree of maturity. It is time we shed our fears and self-censorships. Let’s speak up for the people and highlight their concerns instead of toeing the line of those in authority. For about a good eight years, we had to be careful of what not to write or telecast than what to write or telecast. Let’s move away from those bitter memories and strive to uphold the intrinsic qualities of this esteemed profession. The traditional media has to keep in mind that its biggest competition is from the social media, which was a force to reckon with at the recently concluded presidential election. We have to humbly admit the fact that some of the Facebook editors showed more competence than many in the traditional media which provided election coverage.